Digital Signage enables a retailer to deliver a dynamic, fresh and timely message during the final stages of the purchase decision. Tailor a campaign to a particular time of day, demographic or store location. Advertisers are looking to Digital Signage as a new way to effectively reach their customers in a more relevant environment. 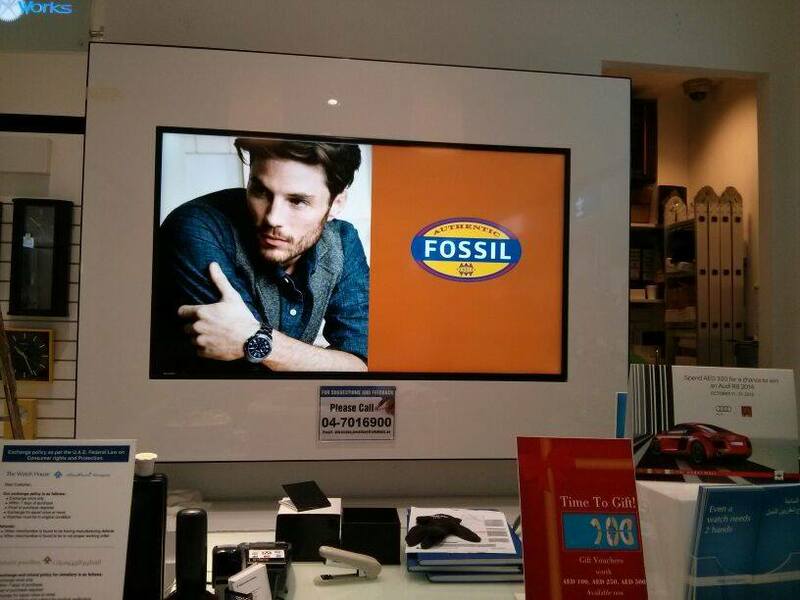 The power of digital signage comes from its targeting ability, flexibility and cost efficiency. Digital signage software can be operated from any number of locations; head office can publish international campaigns or local store departments can update their own signs catering for their individual needs. The ability to update advertising instantly from within the store can help move slow moving stock. Digital signage software gives retailers a powerful communication tool yet is easy to use. Who funds the digital network and what rights does each of the franchisees have regarding the content on their screens? Centralised management or can the manager of each store customise certain elements of their store content? Promote certain products or specials at the point of purchase.